Professional, effective graphic design for businesses of all sizes. Not happy with your current corporate stationery? With our help and expertise in graphic design, we’re sure to be able to help you stand out from the crowd. Having a strong, simple, clear and concise brand image that is consistent across all forms of media on and offline is a real necessity. An individual graphic style for your company comes as standard as a client of Crane Creative. Here we treat each customer as an individual. No template graphic design files here, each idea is formed around your business and tailored to your liking. In our Tunbridge Wells based studio we're perfectly positioned to tailor to the needs of businesses all over Kent, Sussex and the UK. 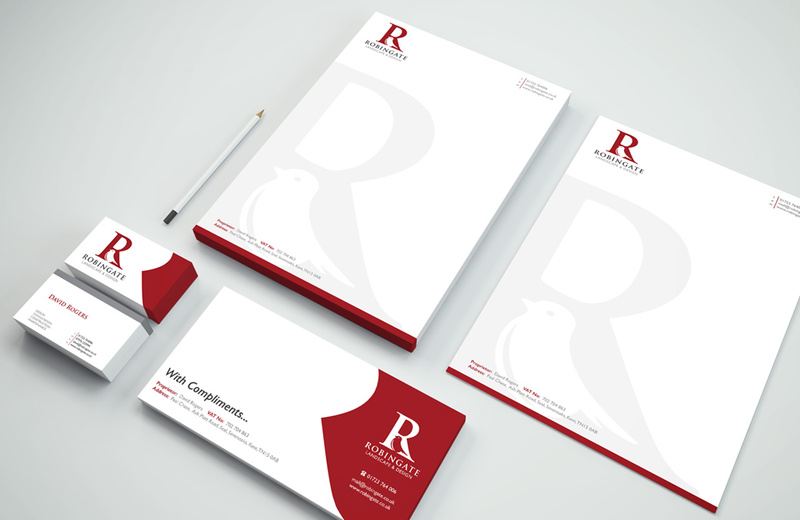 From bespoke logo design, business card design, stunning brochure design, professional business letterhead design, corporate stationery, packaging re-design and much, much more. Looking for something a little different from the norm? 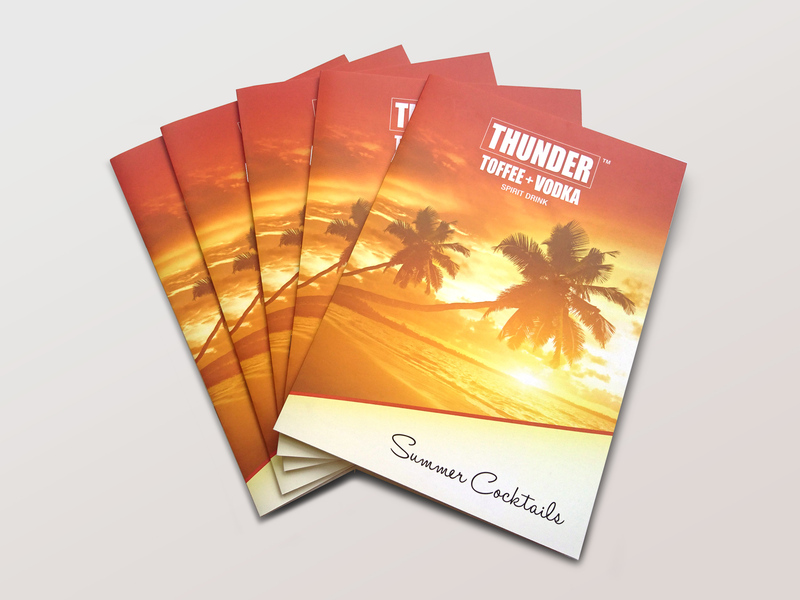 Not sure on the type of marketing material that would best suit your needs? We can help. Our graphic design team in Tunbridge Wells can create just about anything you require. With our experience in all forms of graphic design for print and web, we know all the formats, sizes and colours required for outstanding projects. We can advise you on what is best for your business, as well as letting you know what will be best for your budget. If you're a small start-up business or a large corporate firm, no job is to BIG or too small. We’ve got the skills to undertake any graphic design project you require.